UPDATE !! 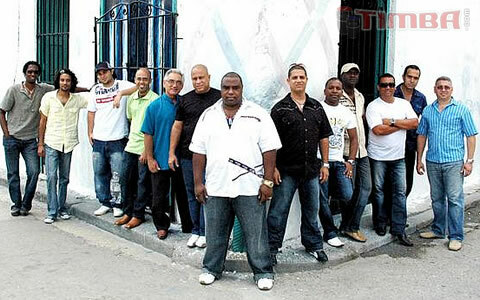 Due to the impact of Hurricane Sandy on the East Coast the Havana D' Primera shows will be rescheduled to Wednesday, November 28th and Thursday, November 29th. More news as it becomes available. November 30, 2012 - Queens, NY - La Boom with Tirso & Mayito!